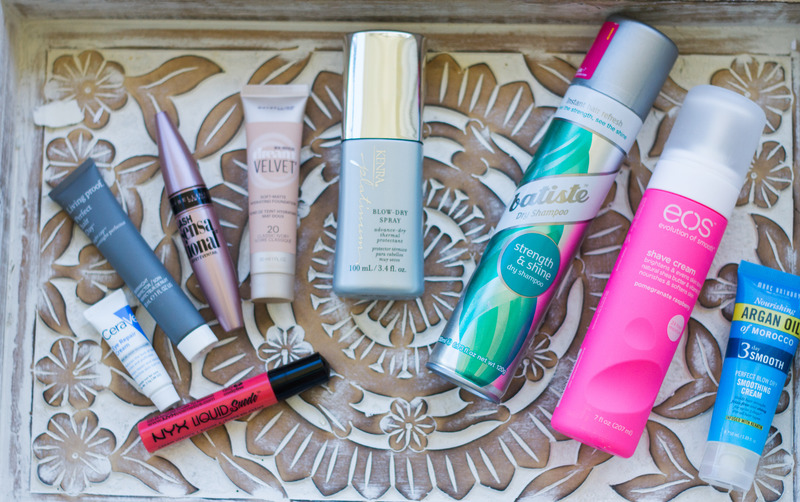 My April Beauty round up! I am so picky about beauty products because my skin is so sensitive. All the products I talk about and use I promise to be completely honest with you all about my experience with them all. 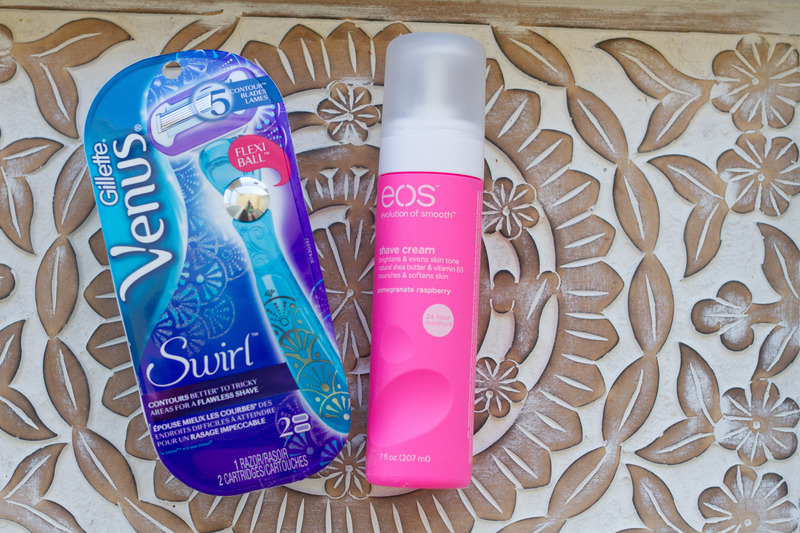 Eos Shave Cream: Speaking of razor burn! No matter what shaving cream I have always got razor burn but not with Eos. It was so moisturizing and my legs are so smooth! NYX Lipstick: NYX has stepped up there game! I absolutely love their lipstick. I received this in my April Ipsy bag and fell in love. I love that it is matte and it lasts for some time. It also doesn’t leave any lines when you apply it! Maybelline Dream Velvet Foundation : I have to admit I am just starting to explore different types of foundation ranging from pricing and brands. I came across this one and absolutely LOVE IT! It reminds me of my Tarte foundation but honestly is a little lighter. And the matte texture is the perfect look for everyday! Living Proof Perfect Hair Day : I am a sucker for hair masks. And this is the perfect match for me. I just put it on my hair at night and sleep with a cap and rinse in the morning. I can tell a difference in just one use. Cera Ve Eye Repair Cream: I have always had really dark circle under my eyes since I was little, and no matter how much sleep I get they are always a little darker and this eye cream has been so great for that. 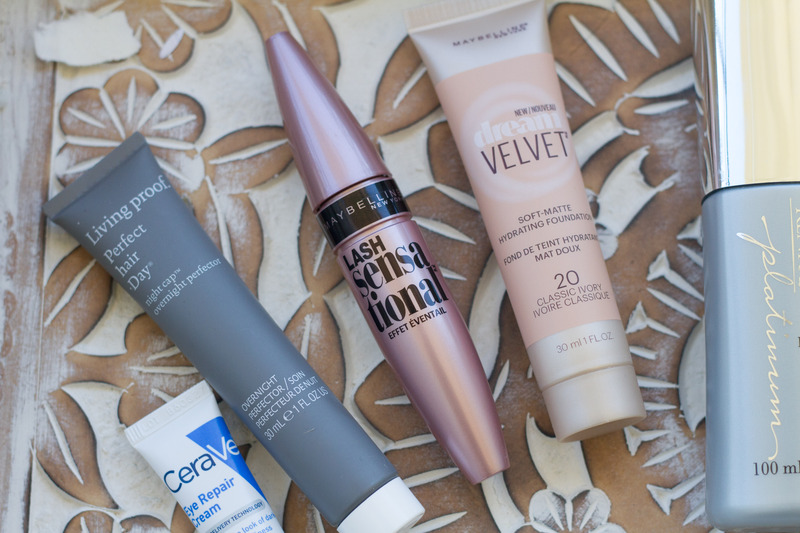 If you have dark circles or even creases already I have noticed a difference after a week of using it! Maybelline Lash Sensational Mascara: I own so many tubes of Mascara! This mascara is my go to now! My lashes are fuller, feel thicker and do not CLUMP! Thats one thing I find a lot in mascara is that they are great but they clump and I hate that. But no clumps here with this mascara! Kenra Blow Dry Spray: I learned a while ago to always put a heat protector on my hair when using heat! 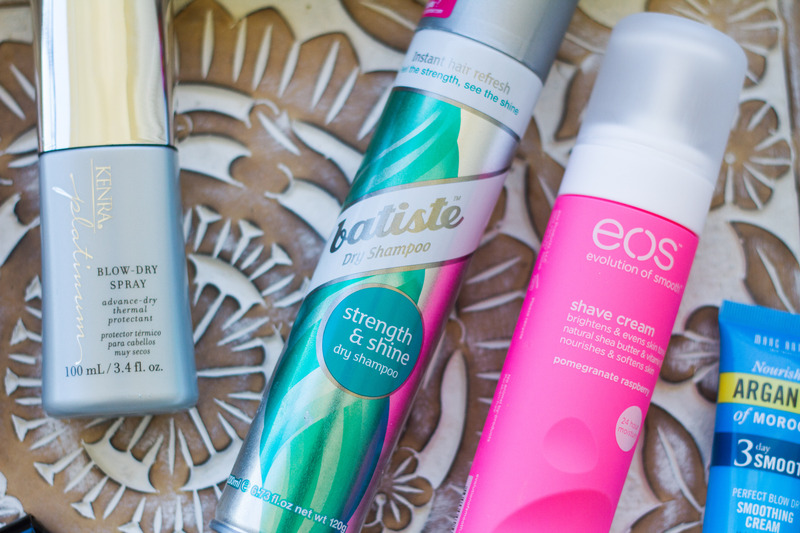 I have tried so many and they either make my hair still feel so dry or greasy! The Kenra Blow Dry Spray has been a perfect match for my hair! 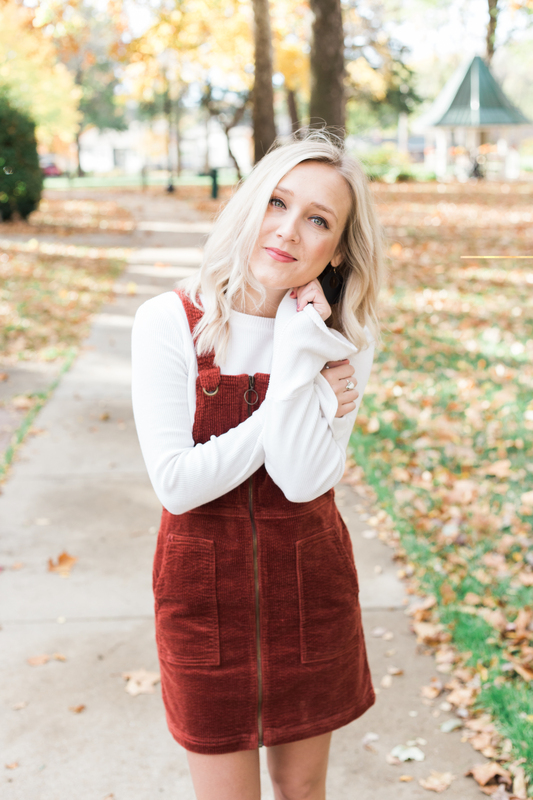 Dry Shampoo : I fell in love with Dry shampoo when I was in college! Some people don’t understand it! I can go 3 solid days with this dry shampoo and it not look greasy. I know your thing EWW! But seriously it smells good, no grease! Also side not that the brand has so many yummy smells! 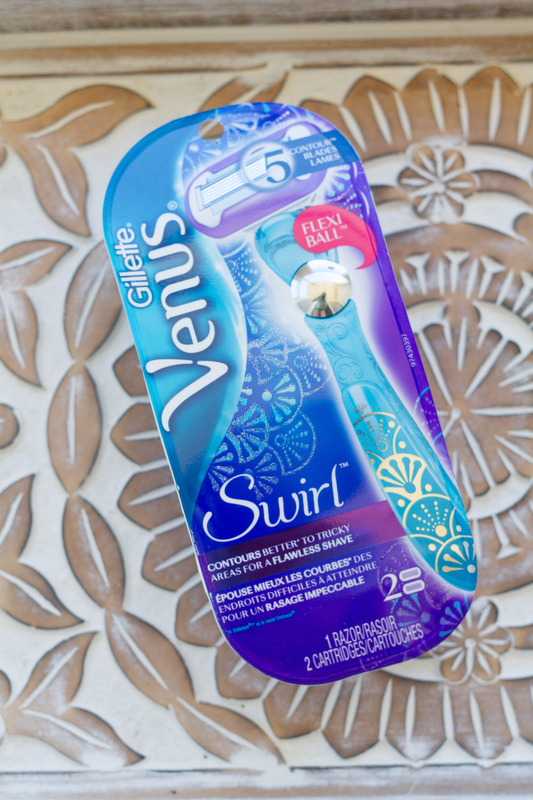 This brand is super inexpensive and can find at your local Target!